of Tucson Self Storage at 6459 E. Golf Links Rd., in Tucson, Ariz.
Nunez represented Western Tucson LLC in the transaction. Built in 1976, the property sits on 2.53 acres and totals 47,400 net rentable square feet ($58.54/SF). There are 584 units ranging in size from 5×5 to 10×30. Tucson Self Storage has 60 feet of frontage road on Golf Links Road with a traffic count of 46,000 vehicles daily. 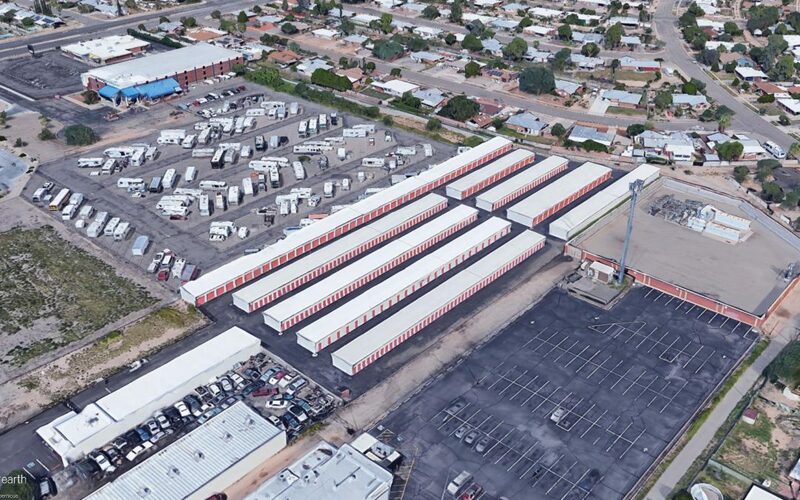 “This is the deal that so many are looking for in a market environment where self-storage acquisition opportunities in Arizona are very thin,” Nunez said. “The property is well built and well located on a heavily-traveled street. “With some physical and operational updates the buyer expects to quickly capitalize on an under-performing property. The property was sold at a 6.1 cap rate based on 39 percent economic vacancy,” Nunez said. The seller was T/F Limited Partnership, LLLP.